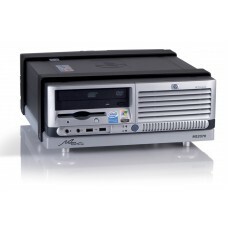 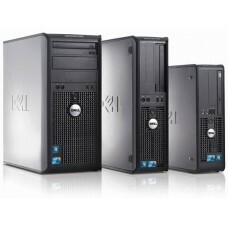 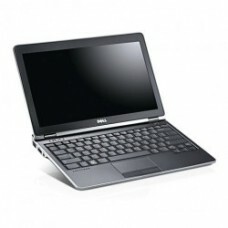 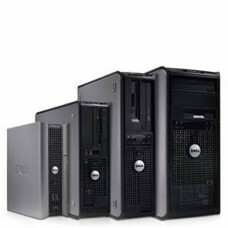 Desktop typeSmall-form-factor PCPackaged Quantity1TypePersonal computerRecommended Usecorporate busi.. 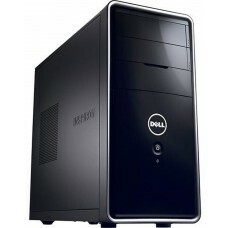 Desktop typeBudget desktop systemProduct Form FactorDesktopManufacturerDell, Inc.PROCESSOR / CHIPSET.. 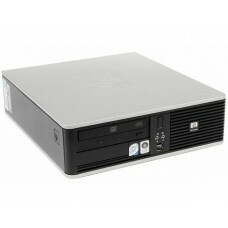 Platform TechnologyIntel Centrino 2ManufacturerDell, Inc.STORAGERead Speed8XHARD DRIVESpindle Speed5..
Embedded SecurityTrusted Platform Module (TPM 1.2) Security ChipNotebook typeMidsizeManufacturerDell..
Embedded SecurityTrusted Platform Module (TPM 1.2) Security ChipManufacturerDell, Inc.PROCESSOR / CH.. 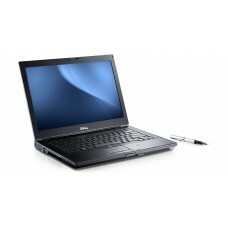 Recommended UseSmall business, Corporate businessEmbedded SecurityTrusted Platform Module (TPM 1.2) ..
Notebook typeUltraportable (Under 4 lbs. 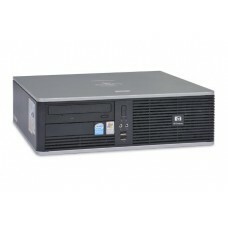 ), HD DisplayManufacturerDell, Inc.HARD DRIVESpindle Speed54.. 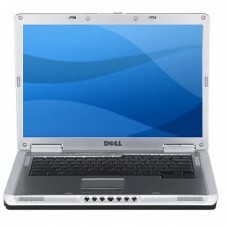 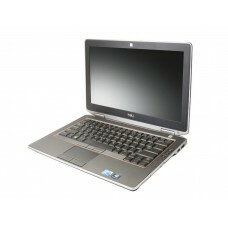 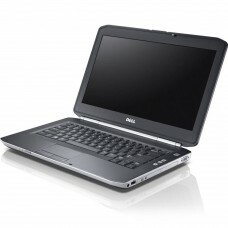 Platform TechnologyIntel vPro TechnologyOperating SystemMicrosoft Windows 7 ProfessionalNotebook typ.. 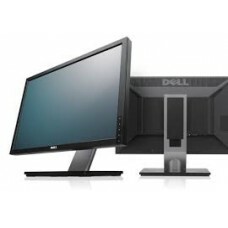 Platform TechnologyIntel vPro TechnologyOperating SystemMicrosoft Windows 7 Professional 64-bit Edit..
LCD monitor / TFT active matrix· Diagonal Size22 in..
TypePersonal computerProduct Form FactorConvertible mini towerBuilt-in DevicesspeakerEmbedded Securi.. 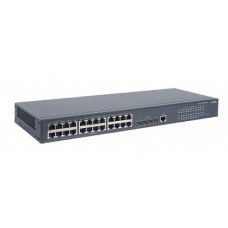 The HP 1410-8 Switch is a small-form-factor, unmanaged Fast Ethernet switch with 8 10/100 port.. 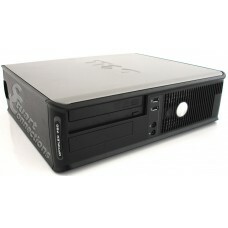 Product Form FactorSmall form factorBuilt-in DevicesspeakerEmbedded SecurityTrusted Platform Module .. 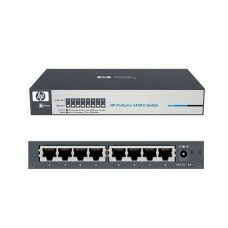 Fixed Port L3 Managed Ethernet Switches HP 5120-24G SI Switch with 24 10/100/1000Base-T ports and 4..